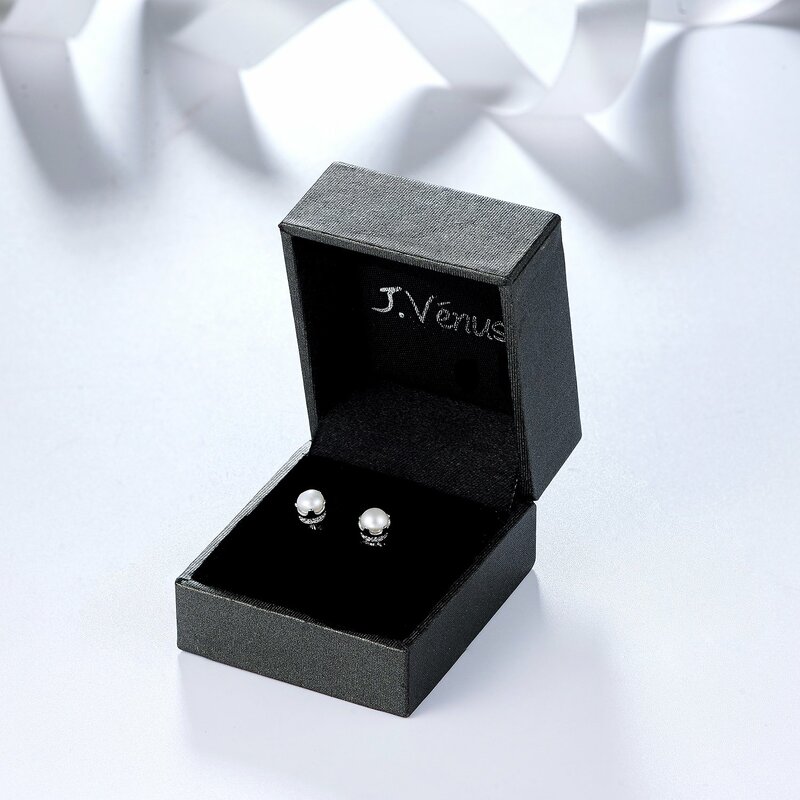 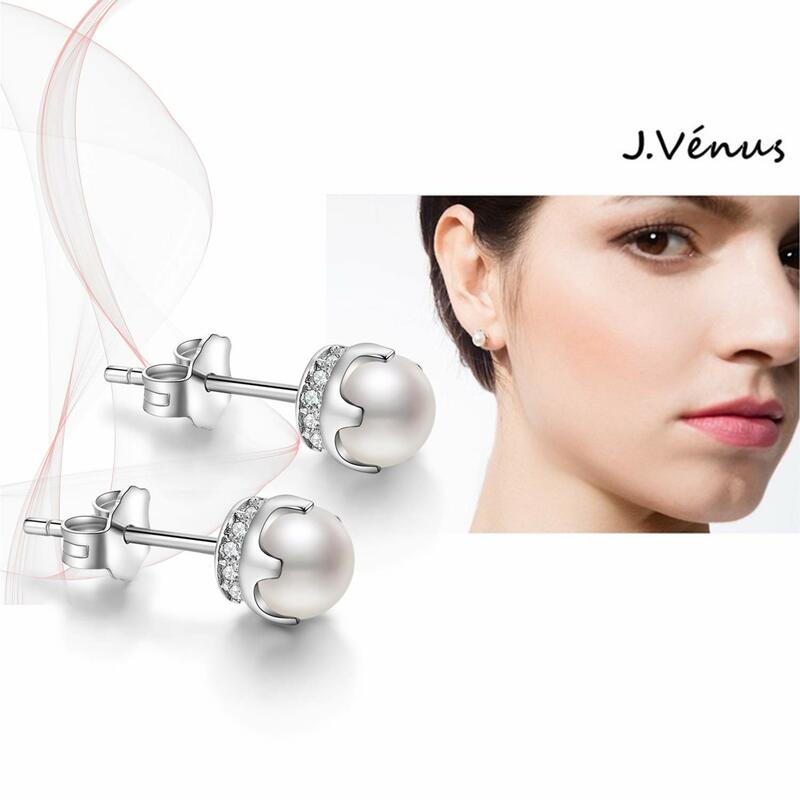 Stunning and elegant pearl earrings little studs for Women. 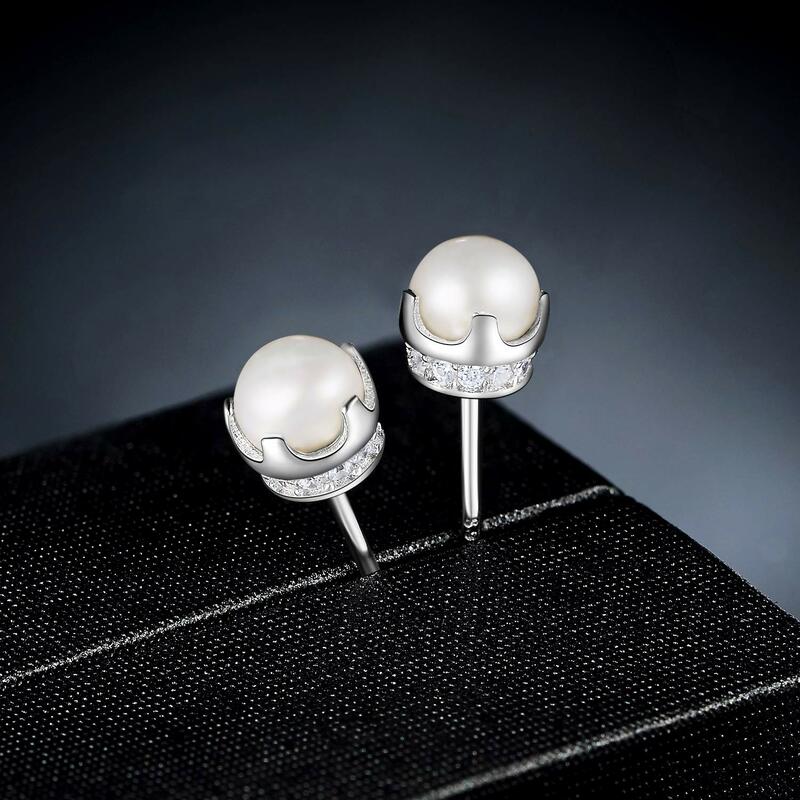 made with 925 sterling silver, freshwater cultured pearl and 5A cubic zirconia. 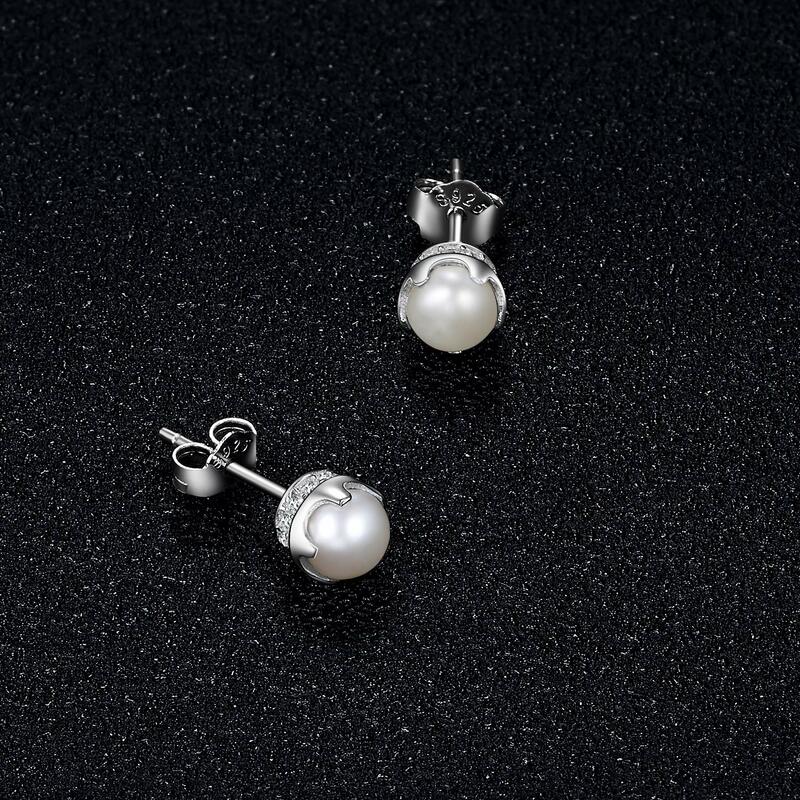 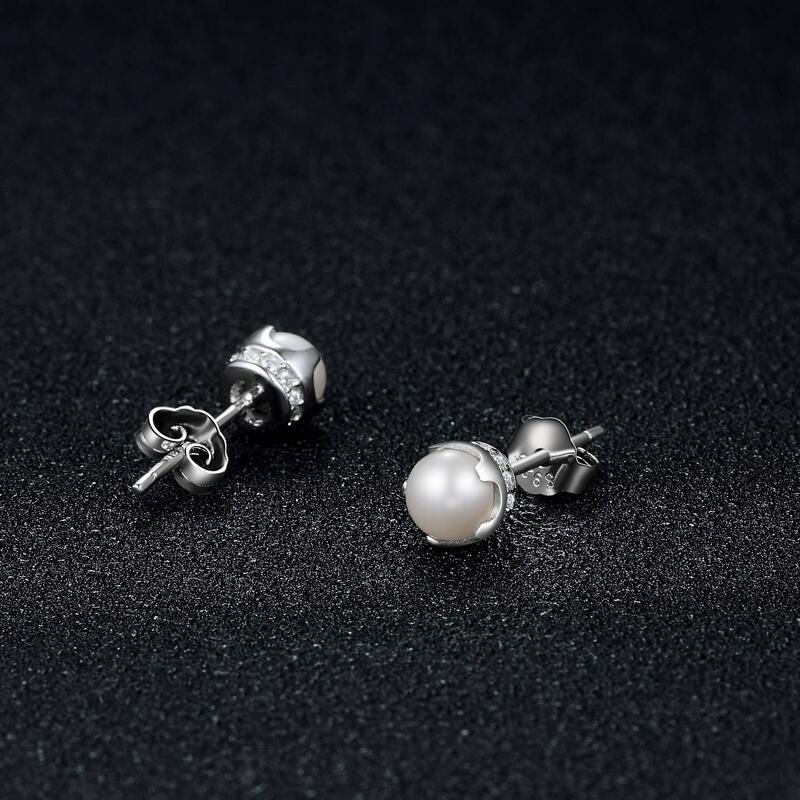 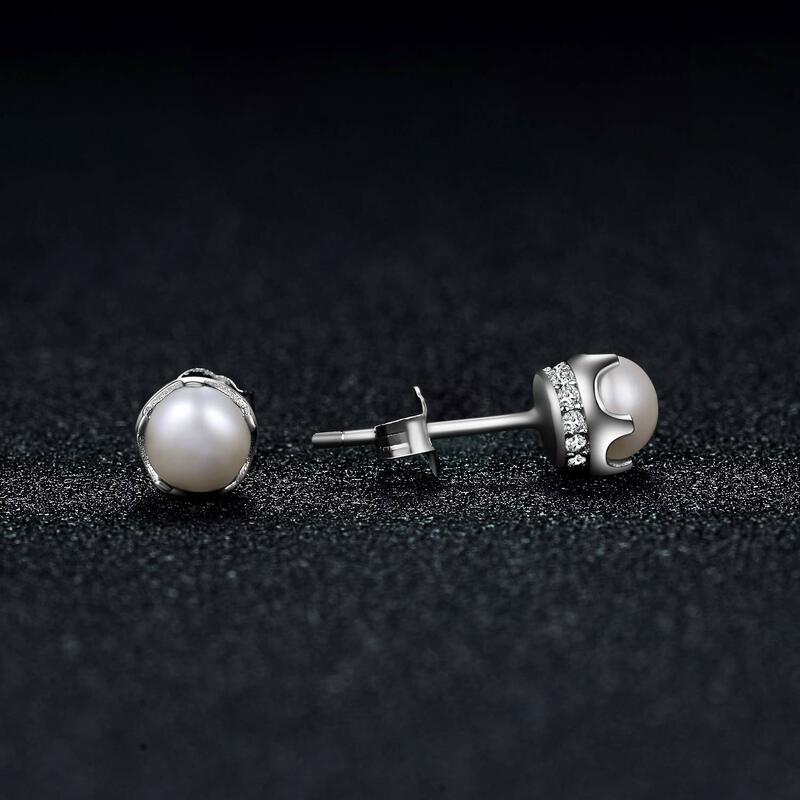 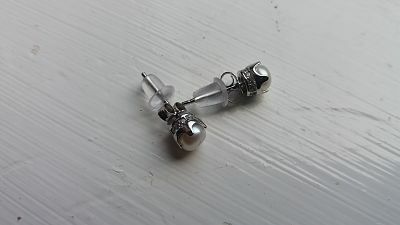 Little stones that catches light and sparkles and the pearls are smooth. 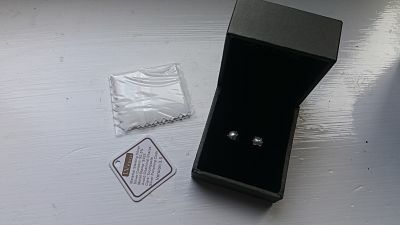 The plugs are nickel free. 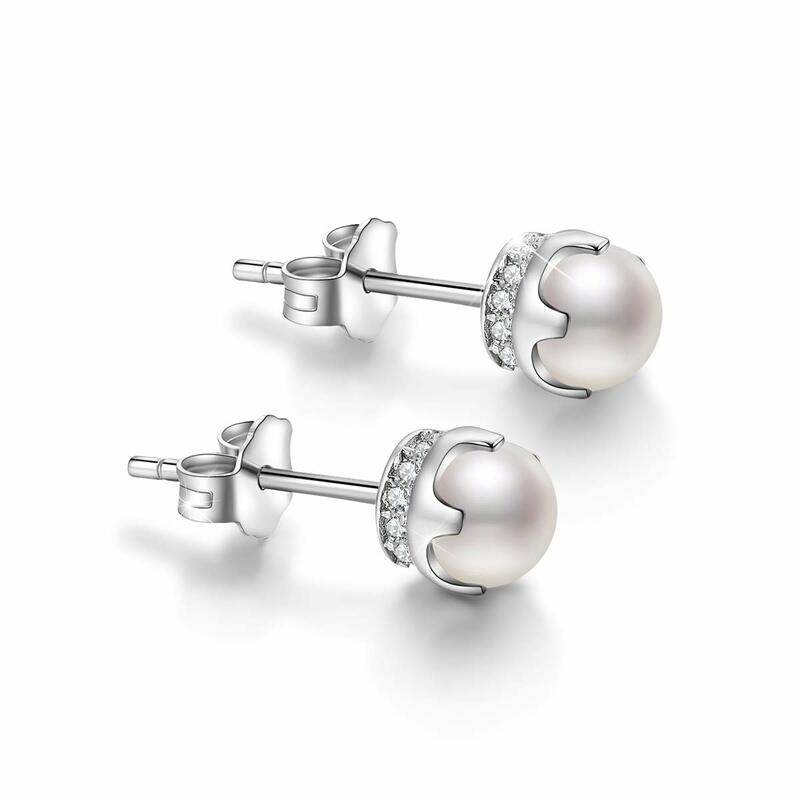 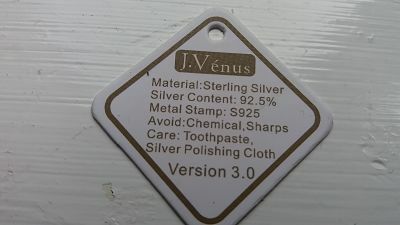 Diameter of the pearl is 5.5 mm (0.22 inch).